The topic of probate brings up a lot of concerns from people who come to us for estate planning. Many have heard horror stories from families and friends. They know enough to know that they want to avoid probate, but they don’t know why or how. Probate is simply an administrative process supervised by the courts that help in the orderly distribution of a person’s assets after death. One of the most common misconceptions people have about probate is that having a Last Will and Testament will avoid probate. Not true — Wills go through probate, although the specific process varies by state. Regardless if a person has a Will in place at the time of death, any assets that do not pass directly to beneficiaries must go through the probate process. The court must also make a determination that the Will is valid. If someone contests the validity of the Will, the court decides the matter. In order to probate a Will or an estate without a Will, the probate court assigns a representative who will gather and list the deceased’s assets; pay any outstanding debts, bills, taxes, and fees; and then distribute assets to the intended beneficiaries according to probate law. Cost — The costs of probate include, among other things, court filing fees, costs for publishing notices in newspapers, and attorney’s and executor’s fees. If the estate is complex, there may also be fees for an accountant. Time — Probate is a court process and along with the various proceedings and hearings, simply gathering assets and paying off debts of an estate can take months or even years. If any heirs contest the Will, the process becomes even more time-consuming and expensive. Loss of control — A judge you have never met and who don’t know you or your family will ultimately make decisions as to how your assets are distributed. Loss of privacy — Probate is a public process, which means all proceedings become part of the public record and anyone can go search and find information about the distribution of an estate’s assets—including their value and to whom they have been given. Avoiding probate is the only way to have your assets pass directly to your heirs. There are several ways to do this, but the easiest way is to create a Living Trust. In a Trust, the grantor (person writing the Trust) directs how assets are to be distributed upon death, and retains control over those assets until their death. Holding property jointly so that the other owner takes full ownership upon death, i.e. 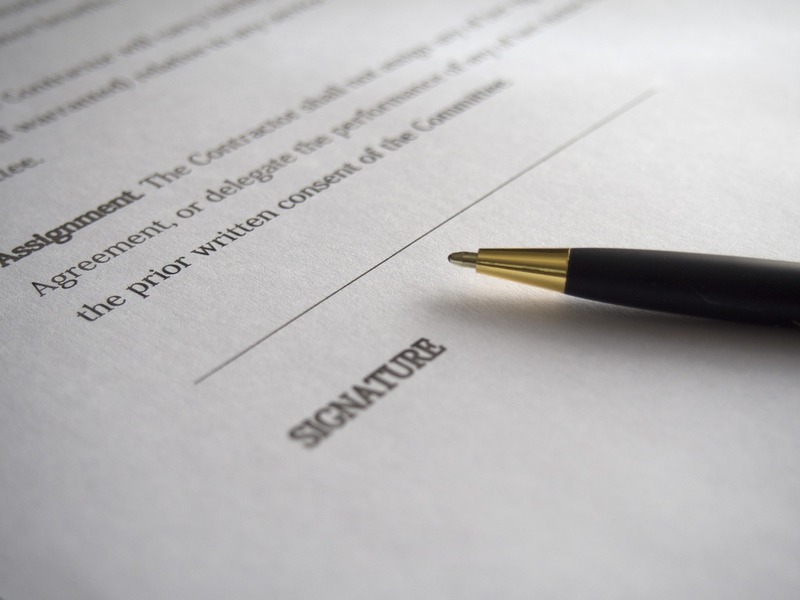 joint tenancy with a right of survivorship. Designating beneficiaries, or the person to whom benefits pass directly upon death, on life insurance and retirement accounts. Designating beneficiaries as pay-on-death (POD) for bank accounts or transfer-on-death (TOD) for investment accounts and on titles for vehicles, boats, motors, and trailers. Having a basic understanding of probate law is essential to estate planning. Planning ahead can make a big difference for your loved ones in the future. We are here to educate and help you through the process.